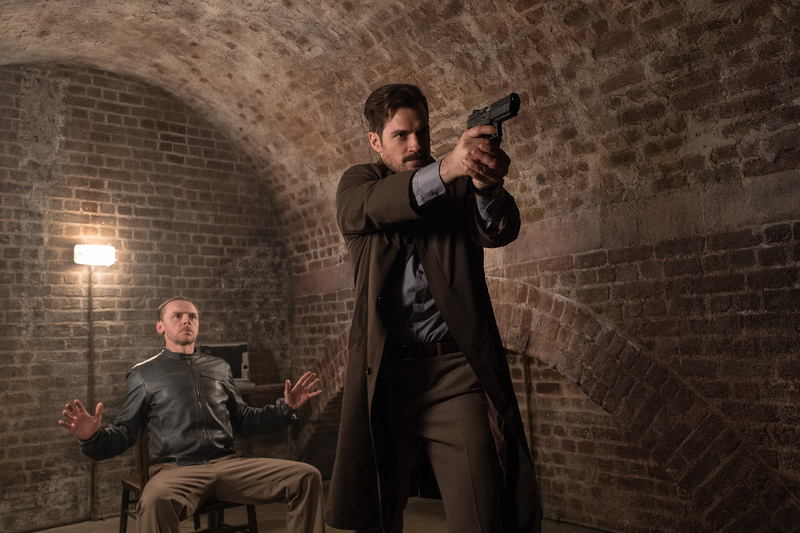 Home / Unlabelled / Henry Cavill is CIA's Top Assassin in "Mission: Impossible - Fallout"
Paramount Pictures’ new epic action adventure Mission: Impossible – Fallout introduces August Walker, a CIA agent played by Man of Steel’s Henry Cavill who is forced upon Ethan Hunt (Tom Cruise) by CIA Director Sloane. 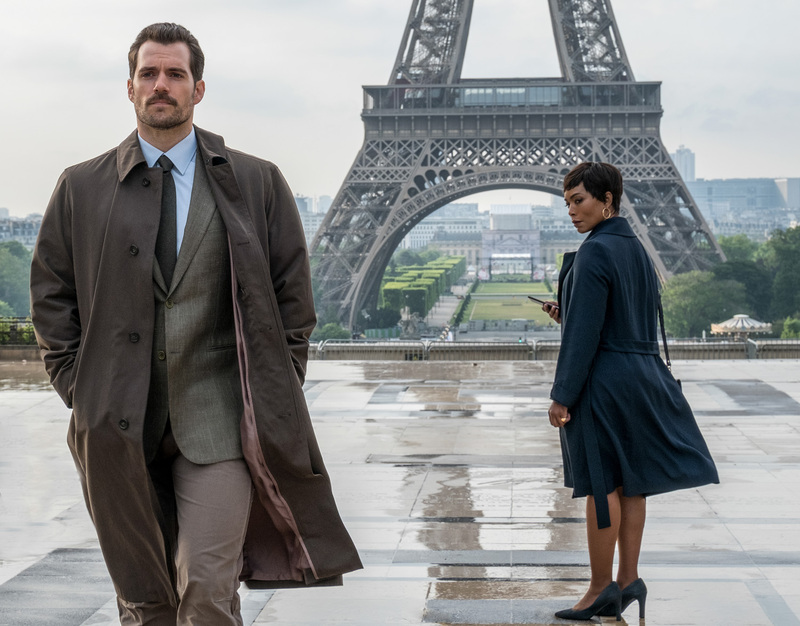 The CIA’s top assassin, Walker also harbors his own dark agenda, says Cavill. “He’s a cleaner; he takes out the people you can’t capture. But beyond that he’s an anarchist. The part required Cavill to endure a number of extremely uncomfortable situations during the shoot, according to McQuarrie. “He had the utterly thankless job of being in every freezing-cold, horrible, punishing environment imaginable with very little protective clothing,” says the director. Henry Cavill has, in a short period of time, proven to be a global force in both film and television. He is best known for the dual role of Clark Kent and Superman in Zack Snyder’s Man of Steel, becoming the first non-American actor to don the iconic suit. The film became the highest-grossing Superman picture to date. Cavill went on to reprise his role in Snyder’s hit Batman v Superman: Dawn of Justice, alongside Ben Affleck and Amy Adams. He reprised the role in Justice League, teaming up with Affleck, Gal Gadot, Ezra Miller, Ray Fisher and Jason Momoa. 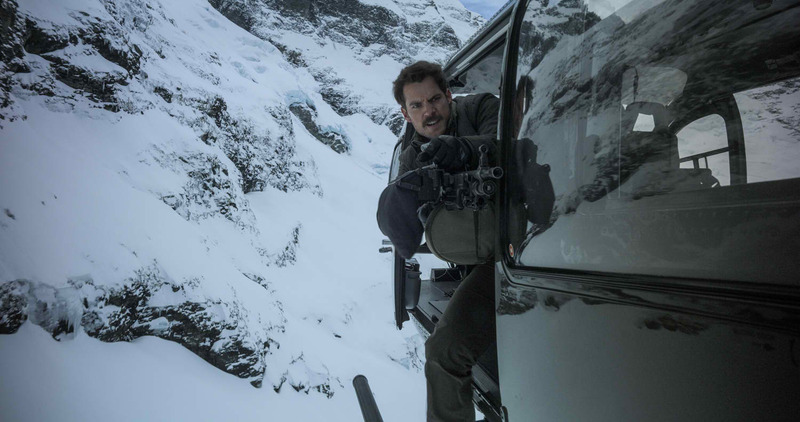 In Philippine cinemas July 25, Mission: Impossible - Fallout is distributed by United International Pictures through Columbia Pictures.